Ice Fishing Finnish Championships on Lake Ilmoilanselkä are cancelled. Last weeks warm weather has made ice situation on lakes in Southern Finland uncertain and risky. It is possible that Championships are held later this spring somewhere in northern part of the country. 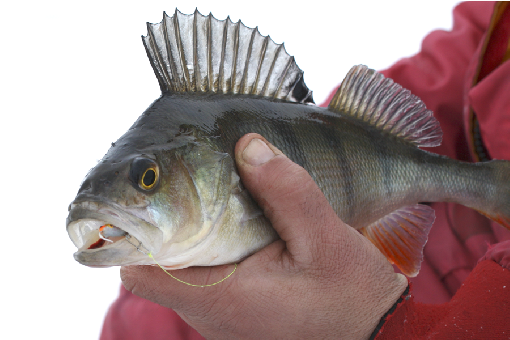 Ice Fishing Finnish Championships will take place on Lake Ilmoilanselkä in March. Lake Ilmoilanselkä is located in Hauho, 30 km north from Hämeenlinna. Pre-Tournament is arranged on Sunday, February 23, and the Championships are resolved on Saturday, March 8. Lake Ilmoilanselkä is known from good perch catches. Many anglers will go after big whoppers, but likely the podium places will be taken with small perches. Lautsia holiday resort will work as the competition centre. There will be good parking facilities and other services in the area. Häme Association of Recreational Fishing and its member clubs are responsible organizers of the Championships. The contest period in all series will be 10.00−14.00.